Vibcraft is now real, live and ready to be used in tourism, urban planning, education and for fun! 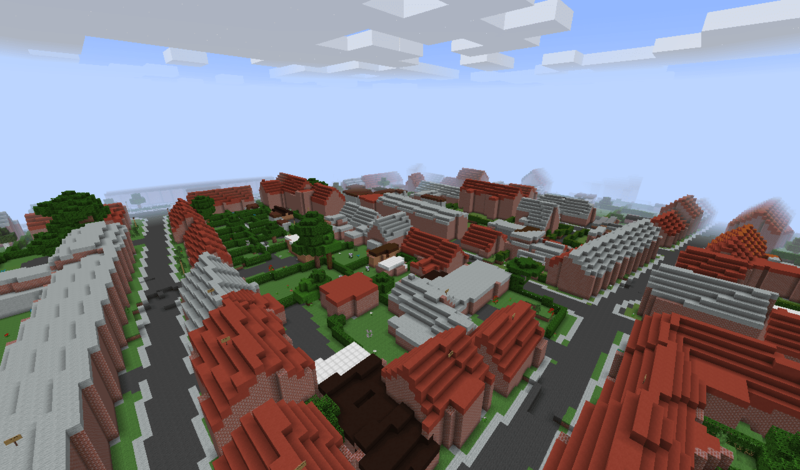 The whole municipality of Viborg in Denmark has been launched in Minecraft. On a basis of open basic data like terrain models and topography, Vibcraft includes real mines and geology, local 3D city model, crops in fields, address data and so much more. 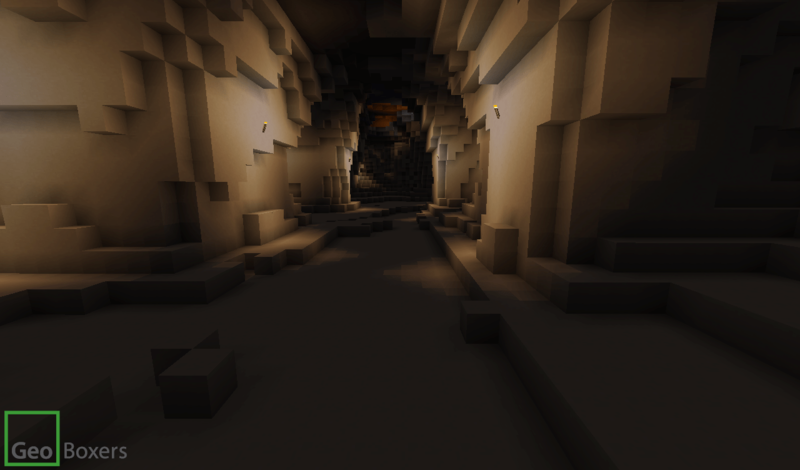 Serverurl: vibcraft.dk (server runs version 1.7.10) – update: server now runs 1.8! 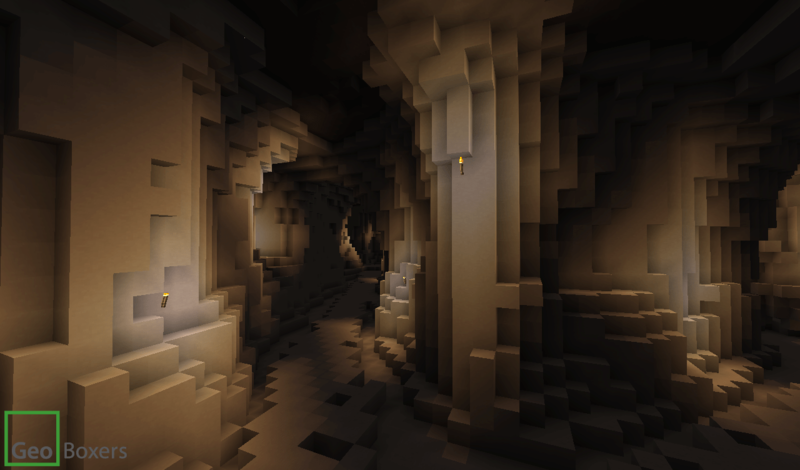 In Minecraft: To see the limestone mines: . /warp moensted and enter through the purple portal. Images from the city of Viborg and the world’s largest limestone mines in Moensted and Daugbjerg. 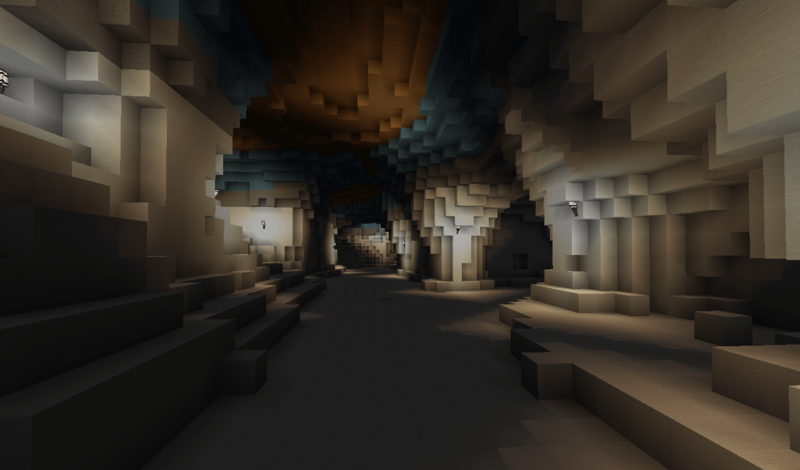 For more images of Moensted: Gallery: Moensted in Minecraft. A short clip (in Danish) showing Viborg in Minecraft at the animation festival. Enter your email address and be the first to read our update on Viborg in Minecraft; about the GIS- and geodata used, and how we made Vibcraft.